Having an iPhone as a smartphone is one of the coolest things in the world. Whatever the version is, when it comes to iPhone, it always sounds classy. However, if your iPhone getting hot when you are using it, that isn’t fun anymore. 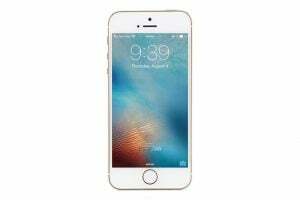 This issue will not only disturb your phone activity but can also lead to iPhone damage. 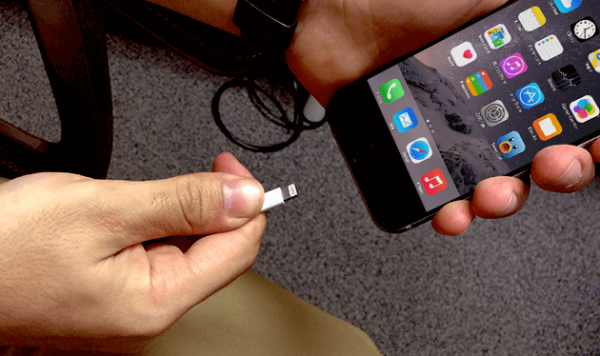 You are not alone struggling with this issue because many iPhone users reported the same thing. Here, we are going to share the solutions to get rid iPhone overheating issue. Why My iPhone Gets Hot? We do various activities on our iPhone, from making a phone call to playing games. 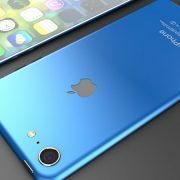 That’s why there are various reasons why your iPhone overheats, including playing a heavy game or watching high-quality videos. Mostly, a bad quality battery can be responsible for this problem. 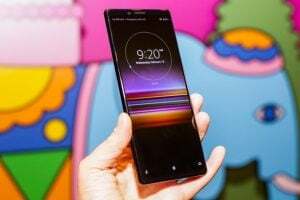 The other thing can be the suspect of this issue is the surrounding temperature, such as the place you put the iPhone or the hot weather. Don’t put your iPhone in the place with too much heat, such as a car dashboard. Your car dashboard gets strong sunlight directly. If the weather is too hot outside and you find the iPhone get hot as well, bring your device to the shade. Let it cool down a bit before you start using it again. No matter how hot the iPhone is, don’t put it in a refrigerator. Let the iPhone cool gradually. 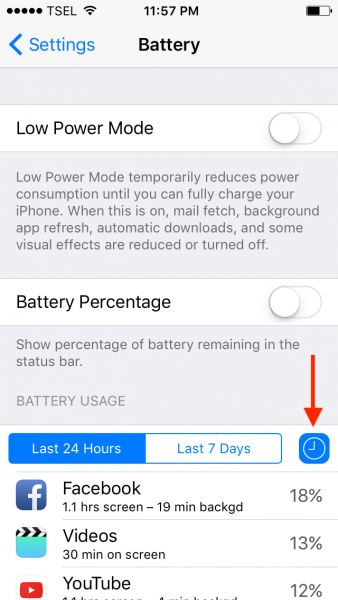 If your iPhone gets hot when charging, stop this activity right away. Observe what happens after the charging activity is stopped. If the issue disappears, check the cable and its adaptor. Maybe it’s not the original one. 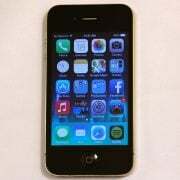 iPhone getting hot can indicate there is something wrong with your device. Before you start wondering “why my phone getting hot?”, turning off the iPhone would be the best thing to do. Shut down the iPhone by pressing and holding the power button until you see the red slider. Slide it from the left to the right. Wait for a minute and then turn it back on again by pressing the same button for a few seconds. Third party accessories may cause some common issues on iPhone, such as battery life problem and iPhone overheating issue. So does the iPhone case. 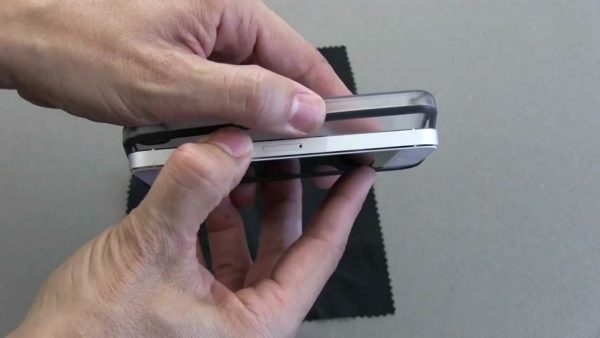 The design and material of the case can cause the problem. Remove the case and leave it like that until the phone cools down. Once your device cools down, you can use it again. 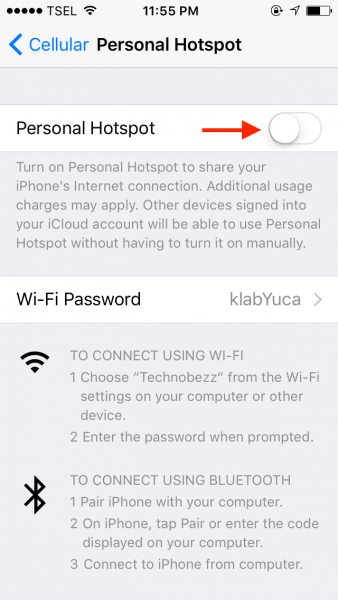 If you share the Internet connection with the other devices using the iPhone Personal Hotspot, turn this feature off. It allows you to share the Internet from your iPhone Cellular Data with other devices. To turn it off, open Settings >> Personal Hotspot. Here, tap the box next to “Personal Hotspot” until the color turn into gray. 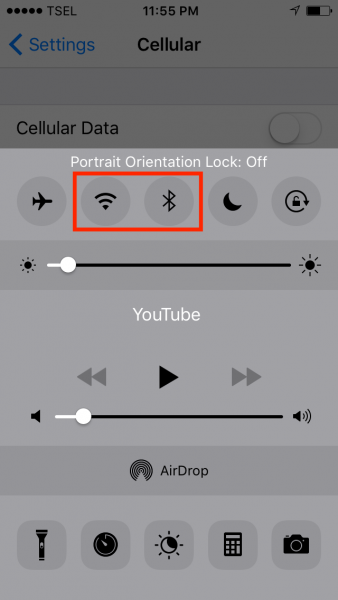 Check if your WiFi and Bluetooth on your iPhone are On. If so, it can be the reason behind your iPhone overheating issue. These features will keep searching for WiFi or Bluetooth device around. Turning off both when you don’t need them may help you reduce the heat issue. Go to Control Center by swiping up the bottom of any screen of your device. Tap a WiFi icon of you see it’s ON. Do the same thing with Bluetooth. When you turn On the Airplane mode, all wireless components are deactivated including the ones that may increase iPhone overheating issue. 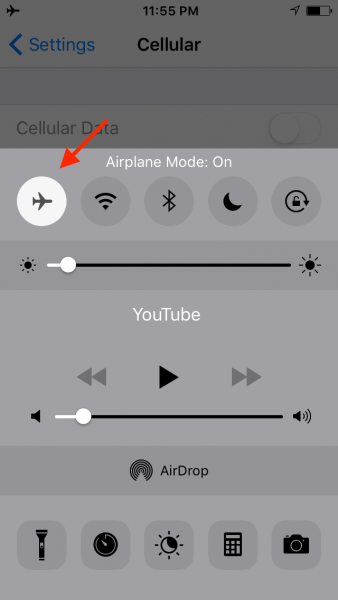 To turn it On, access the Control Center and tap the Airplane icon until you see the light is On. Wait for one minute, then turn it back off. Location Services is a great feature. It can detect the location where you are now. It is super useful when you want to find nearest WiFi hotspot. 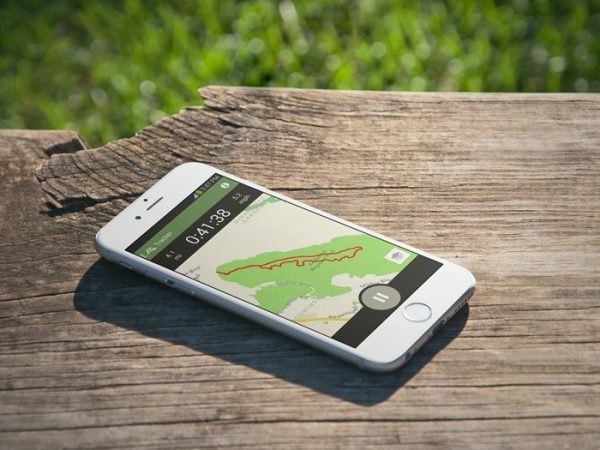 This feature uses GPS to find the locations and it will keep searching for it all the time. Your iPhone getting hot? Try turning off this feature when you don’t need it. 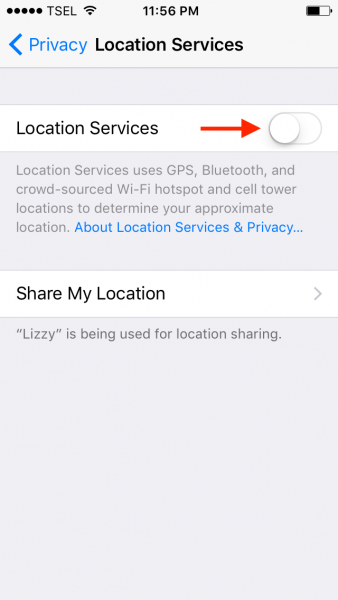 To disable it, go to Settings >> Privacy >> Location Services. On the Battery screen, wait for a few second for the feature to load. 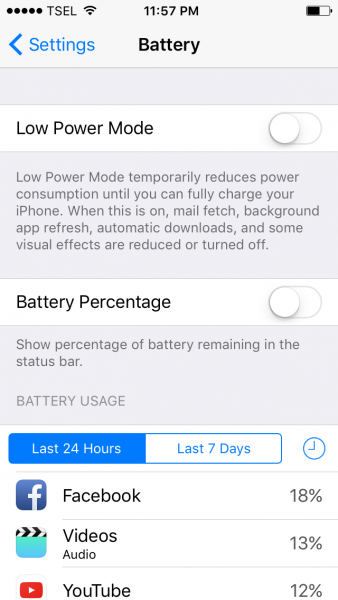 Then, you will find the Battery Usage feature and some apps and services. Tap the “Last 7 Days” to see the proportion of battery used by each app in the last 7 days. Then, tap the time sign to see the detail information of each app. At this point, you can decide to update or remove the apps. Make sure you have at least 1.5 GB free storage. You can check your free storage by going to Settings >> General >> About >> see on the Available section. 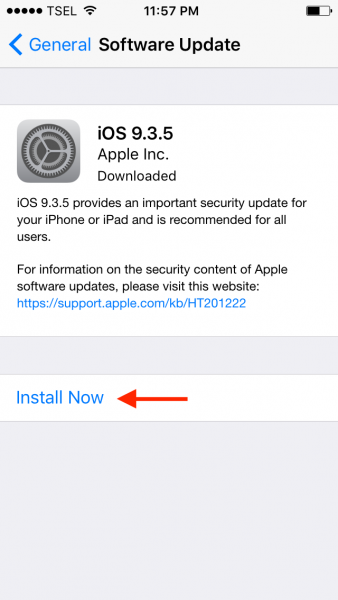 If the Software Update is available, tap Install Now. 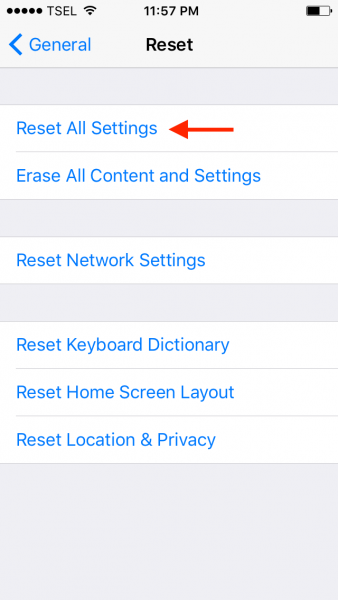 This process will reset all the settings of your iPhone, but it won’t delete the data. So, this method is quite safe. These settings include the home screen layout, language, keyboard, location, privacy, etc. 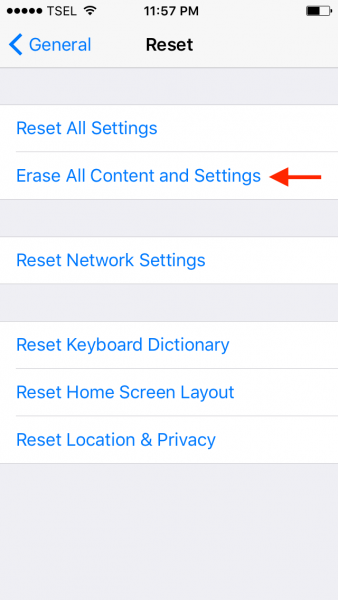 This method will erase all data and contents on your iPhone. We suggest you to backup your data before we start the process. You can follow the instruction below. Follow the steps to set up your device as new. This process will wipe everything – data, apps, settings, the OS, the firmware, etc. 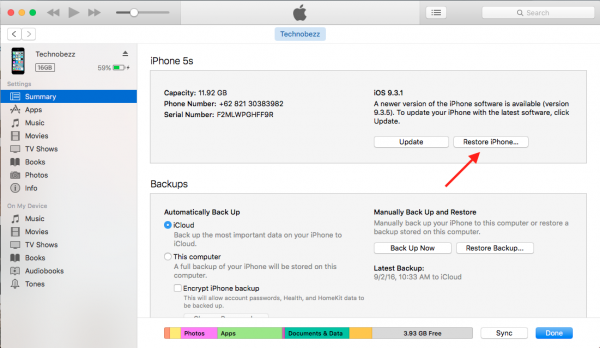 We suggest you to backup your iPhone data first. Once the process is completed, set up your device as new. Give your iPhone some time to finish the process completely. The updating process will change the configuration of your iPhone. Wait at least for a day for your iPhone to back normal is a good idea. If you gave your phone some time but the iPhone overheating issue still appears, try to perform a hard reboot. This method will wipe everything that stuck in memory. To do it, press the home and power buttons simultaneously for a few second until you see the Apple logo appears on the screen. You have a chance to downgrade the iOS if you don’t like the update or in case there’s any issue appears. 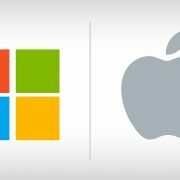 Apple gives this chance within 1 – 2 weeks after they release the new update. If for some reason you cannot do the downgrade, you can wait for the next iOS update. Usually, if Apple gets lots of complaints related to iOS update, they will release the new one with fixes very soon. 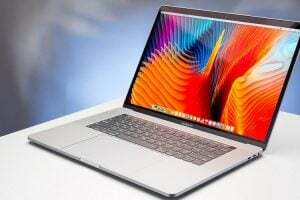 In case you have done all the methods above, but not get the solution yet for your iPhone overheating issue, seems you have to restore it to factory defaults. 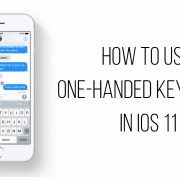 These problems / solutions are found and effective on iPhone 4, iPhone 4s, iPhone 5, iPhone 5s, iPhone 5c, iPhone 6, iPhone 6 Plus, iPhone 6s, iPhone 6s Plus, iPhone SE, iPhone 7, iPhone 7 Plus, iPad, iPad Mini, iPad Air and iPad Pro. 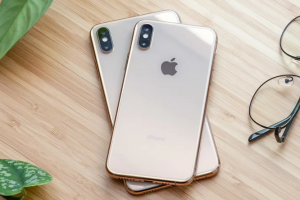 If your iPhone overheating issue still appears even though you tried these solutions, it may be a hardware problem – contact Apple or visit one of their stores. I also have an issue where my iPhone 6 overheats during normal use. After turning itself off it tried to restart and is unable to boot up and starts recycling. The one option I found that helps is placing the device in low power mode when using it. But this reduces the phone speed in many areas and also stops many services from running the same as they do when not in “low power” mode. While I appreciate the effort the author of this article made I have to agree with those individuals that have commented that these suggestions really do not “fix” anything. 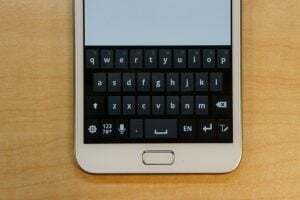 Turning off and not using the devices essential functions severly reduces is usefulness and the reason for which it was purchased. Apple should have not put out a device with these known issues or should at least provide a no cost true fix for these problems! My iphone 6s getting hot on a lock key area while using cellular for a few minute… it’s problem or normal I don’t know. Please can u tell me about this? This solves nothing, the main problem is probably due to that the iphone 6 and above use more cpu power then needed, apple never solve these issues and always gets worse every update, i was fine up to 9.1.1 on my iphone 6. 9.1.2 made my phone start to get super hot, and its only gotten worse with ios 10. Nothing you sugested works. Since you pritty much brick the phone if you do all if this, so you might aswell just throw the phone away and get an android. where Can I find their tips my fiances new Apple 10XS is overheating and he s loosing applications….What do we do? I got this issue on my iphone 6 since purchase , the only solution to this is to stop buying iCrap devices , im moving to samsung this spring and never looking back. Samsuck isn’t any better. Believe me!!!!! it doesnt matter about warranty, as most people here probably have older models thats warranty expired months or years ago. Another solution to try is while doing a hard reset, shove the phone in the freezer to cool it down. Obviously don’t get it wet, and place it on something dry…. put it in for a few minutes, but don’t forget about it. Should cool your phone off and you see the wifi is more stable. Also, another thing, go to your wifi connection via settings and click “renew lease” once you have a an established connection. It may or may not help, but its helped me a few times. Is your iPhone still under the warranty? I found the article useful. The home lock screen is using 30% battery and that cant be turned off with the last upgrade. Now you have to push the button twice to unlock the phone then put in your passcode code. 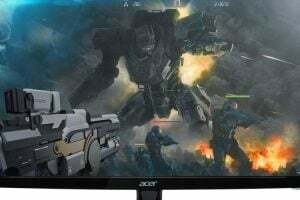 I found this article really helpful and using a combination of the tips, my overheating issues stopped without losing any ongoing functionality. Thank you! So, the solution is to not use your iphone…not helpful. This is the longest, most detailed non-answer I’ve come across in a long time. My iphone is a business tool, not a fashion accessory. How about a fix that allows you to use the iphone? Even better would be an admission that this is a fault that could be hazardous and Apple will repair or replace whatever is faulty? Maybe they will wait until an iphone catches fire and kills someone first?